Ethan is involved in Football, Golf, and FFA. 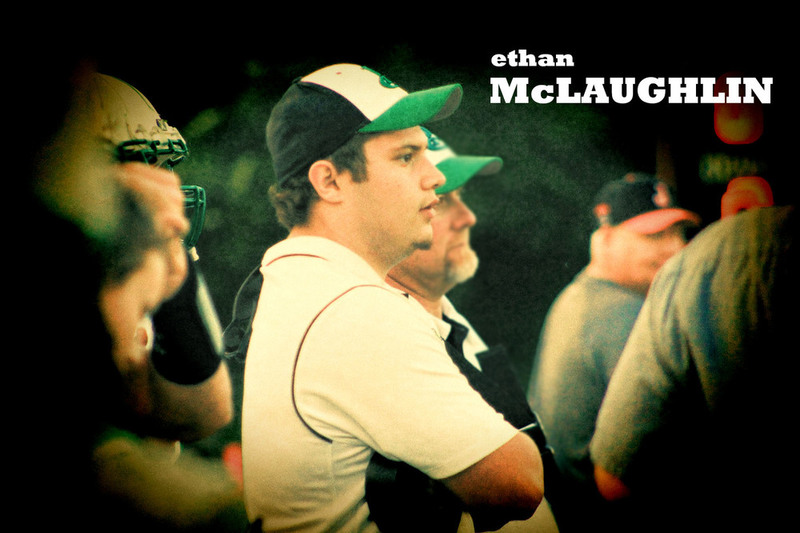 His favorite sports season is Football and Ethan’s favorite game he has played in is the Diamond vs. Pierce City game. His most memorable highlight is when Tyler Shipman layed out 2 kids against Forsyth.